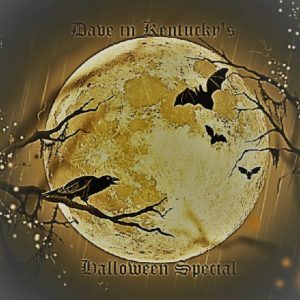 This entry was posted on Wednesday, October 24th, 2018 at 5:10 am and is filed under Dave, music, Oct18, song. You can follow any responses to this entry through the RSS 2.0 feed. You can leave a response, or trackback from your own site. Zowie – a lotta writing and work!! and BARRYMORES!! (just watched Svengali, last night). A Halloween triumph! !